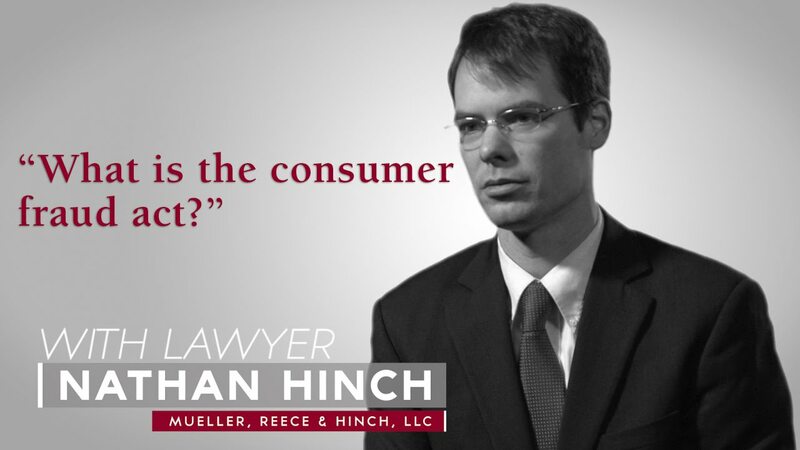 WHAT IS A CONSUMER FRAUD Attorney? Consumer fraud is action(s) taken by an individual or company designed to extract money, or more money than the extractor is contractually entitled to, through dishonest or misleading means. A consumer fraud attorney must be a kind of detective in determining whether the defendant’s actions were fraudulent, and how, and to what extent. A consumer fraud lawyer is an attorney that deals with the area of public law that involves relationships between individual consumers and businesses selling goods and services. A consumer fraud lawyer is also an individual that protects the consumer from deceptive and fraudulent sales practices. A consumer fraud attorney deals with product liability, privacy rights, unfair business practices, fraud, misrepresentation, and other consumer/business interactions. A consumer fraud lawyer should be hired if there is a consumer fraud case against you as a business owner or if you are filing a consumer fraud case against a business owner. A consumer fraud attorney can help you sort through all of the legal portions of a consumer fraud claim. It might seem costly to hire a consumer fraud attorney, but it is probably a good idea because of the complex legalities involved in consumer fraud claims.